It is lovely to see everyone again looking so refreshed after the long summer holidays. We are all looking forward to the term ahead. 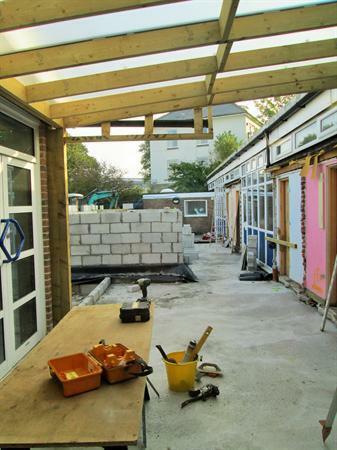 Work on the new Infant toilet block is well under way and will be a huge improvement to our school.